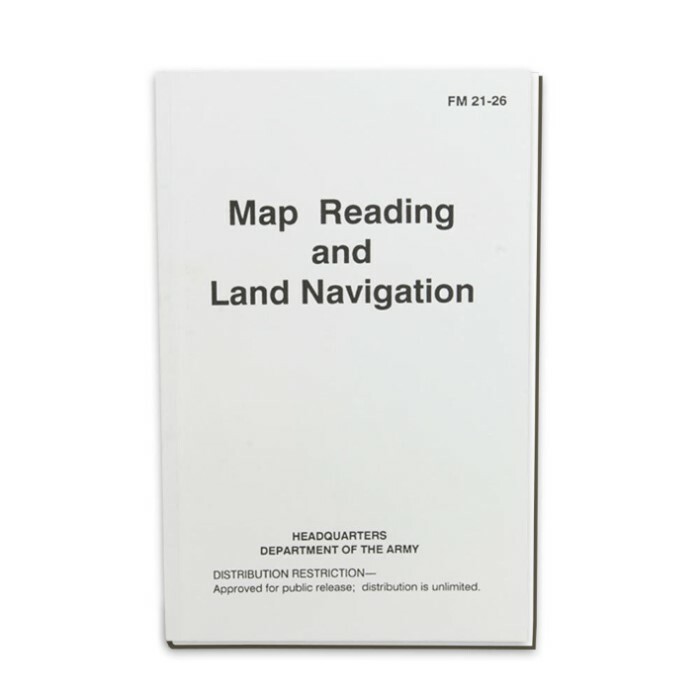 This reprinted Army Field Manual contains detailed information on topographic map use, map symbols, grids, scale and distance, azimuths, overlays, elevation and relief, terrain, navigation equipment and much more. If you're serious about navigating in the wild this manual is for you. Each paperback manual has detailed diagrams and illustrations. 167 pages. Not for pleasure reading, but a good reference and resource.